The entangled threat of crime, corruption, and terrorism now deserves high-level-policy attention because of its growth trajectory. Using lively case studies, this book analyzes the transformation of crime and terrorism and the business logic of terrorism. 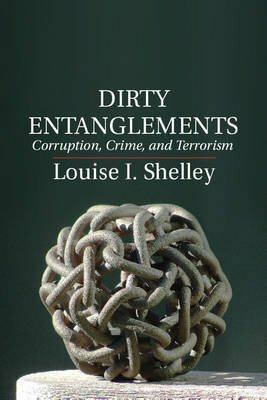 Louise I. Shelley concludes that corruption, crime, and terrorism will remain important security challenges in the twenty-first century as a result of economic and demographic inequalities in the world, the rise of ethnic and sectarian violence, climate change, the growth of technology, and the failure of nineteenth- and twentieth-century institutions to respond to these challenges when they emerged.